Next year my city will have two professional teams. Welcome to Charlotte, Hornets. You were stolen by a no count carpet bagger scalawag on evening in 2002, and deposited on the doorstep of the wretched city of New Orleans. Next year you return to your rightful place in the Queen City. The Hornets had meaning here. 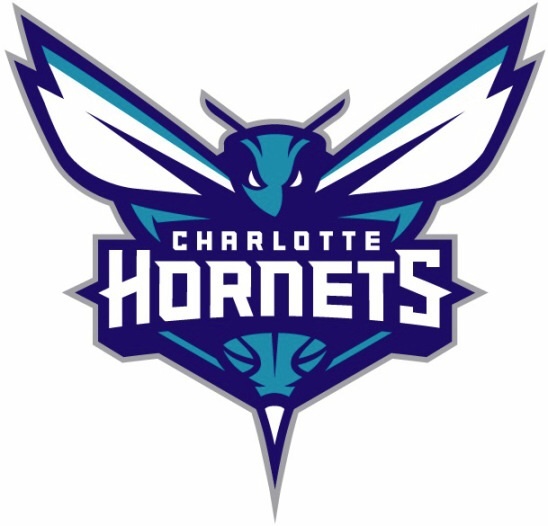 You see, when the British General Cornwallis came through Charlotte during the revolution, he met fierce resistance from the local militia like a nest of angry hornets. So there us your name and there is the reason why the Hornets are ours. Good bye Bob Cats from Bob Johnson, another reconstructionist Yankee carpetbagger. Lesson learned for the NBA....you can kidnap a franchise and get away with it. There will be and was a reckoning. Our team is back.